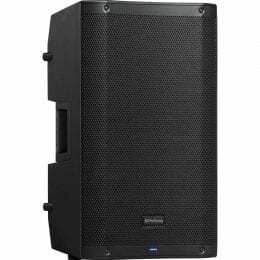 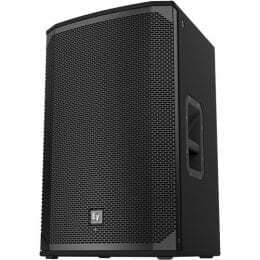 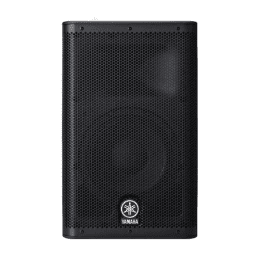 Mackie ProFX12v2 12-Channel Sound Reinforcement Mixer with Built-In FX + (6) XLR to XLR Cables 15FT Ea. 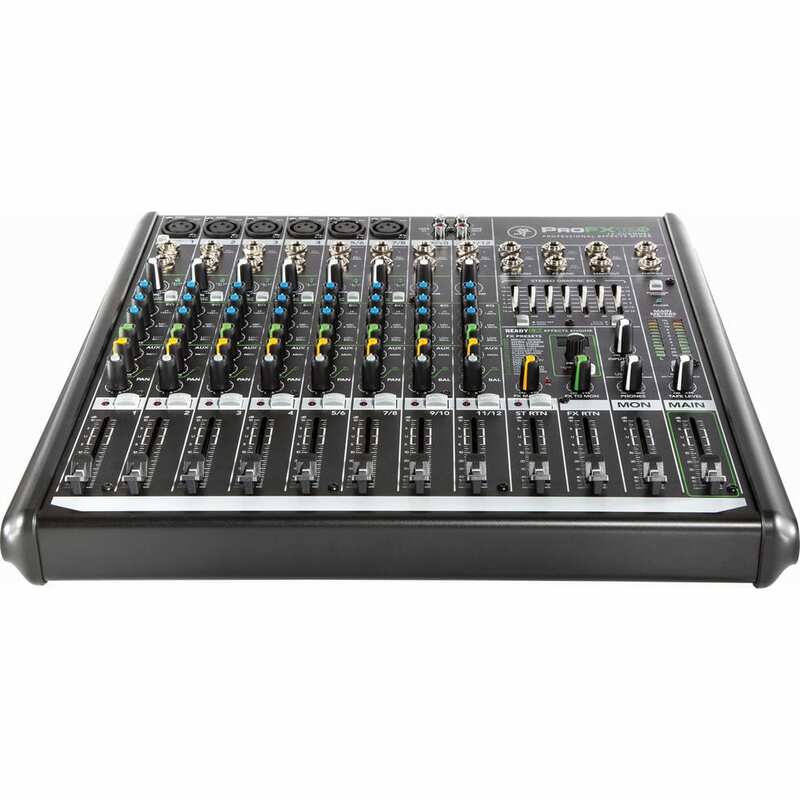 The ProFX12v2 12-channel mixing console from Mackie features a built-in effects engine, and is ideal for a plethora of live sound reinforcement applications ranging from live bands and DJs to lecturers and presenters. 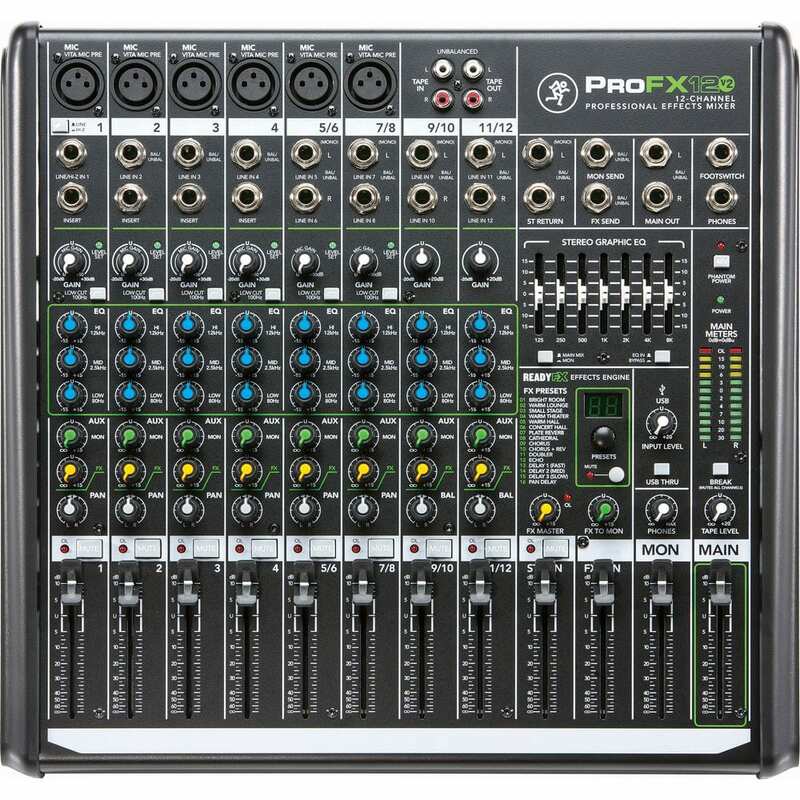 With 6 XLR mic inputs with low-noise Vita microphone preamps, per channel 3-band EQ, 1 aux send, and an FX out for feeding external processors, the ProFX12v2 offers professional features to suit a wide variety of configurations. 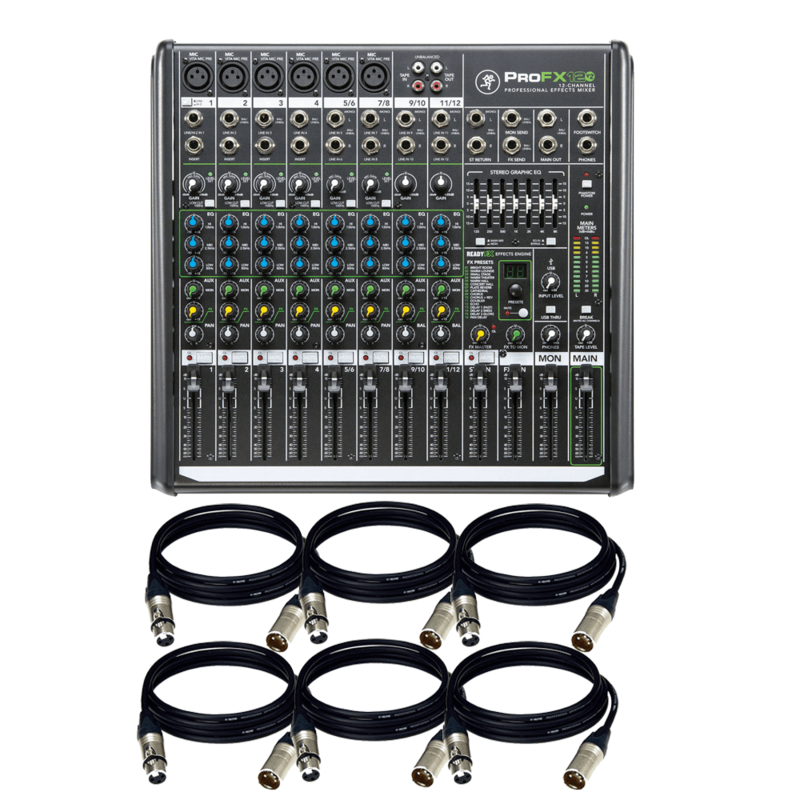 In addition to the mic inputs, the ProFX12v2 includes 12 line inputs for connecting keyboards, samplers, and other gear. 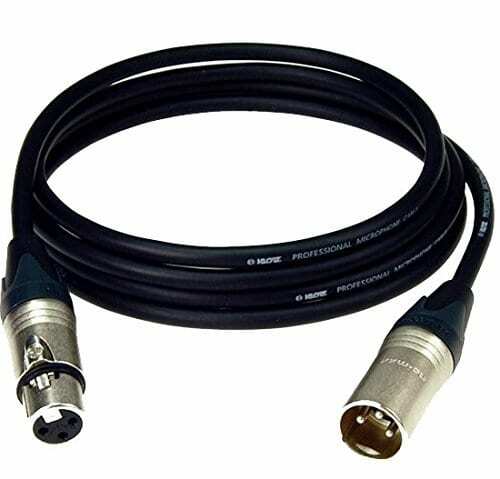 There is also an RCA tape input and output for connecting portable music players similar devices. 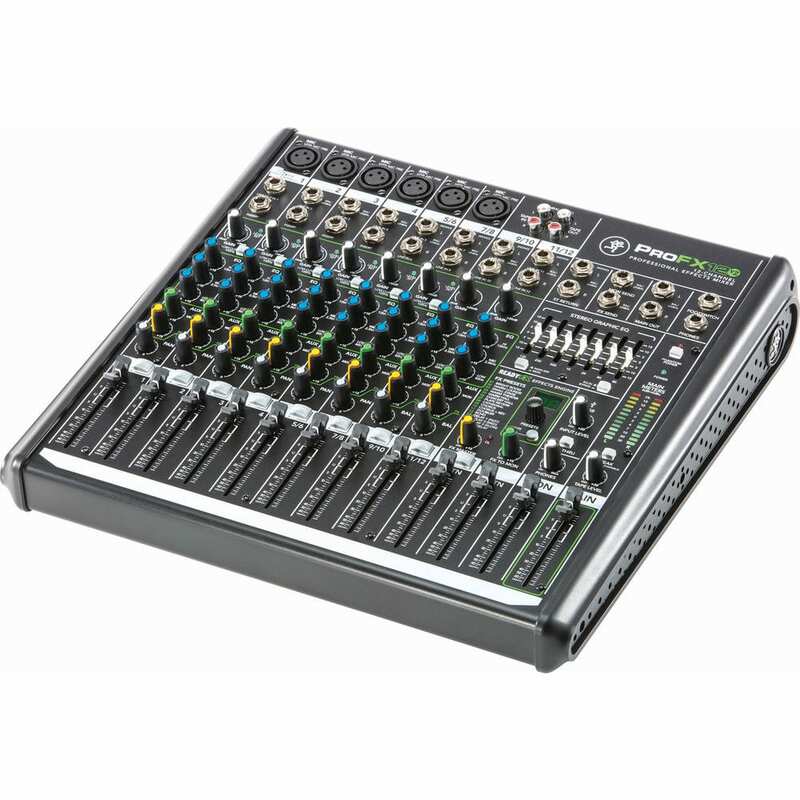 In addition, the mixer has rugged 60mm faders for all input channels, return and main/monitor masters. 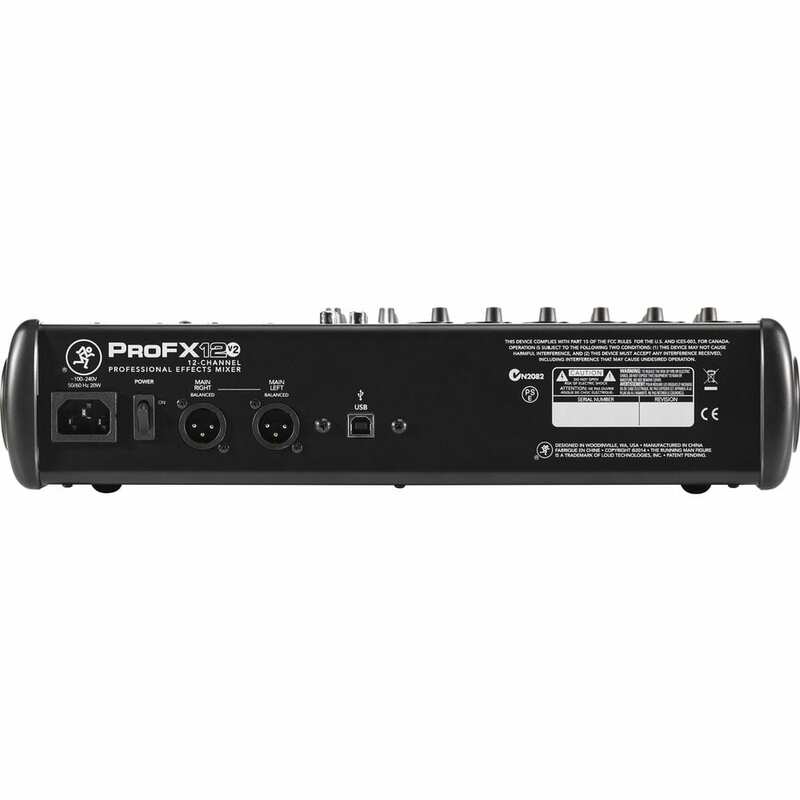 The ProFX12v2’s effects engine offers 16 different effects, including reverbs, delays, and choruses. 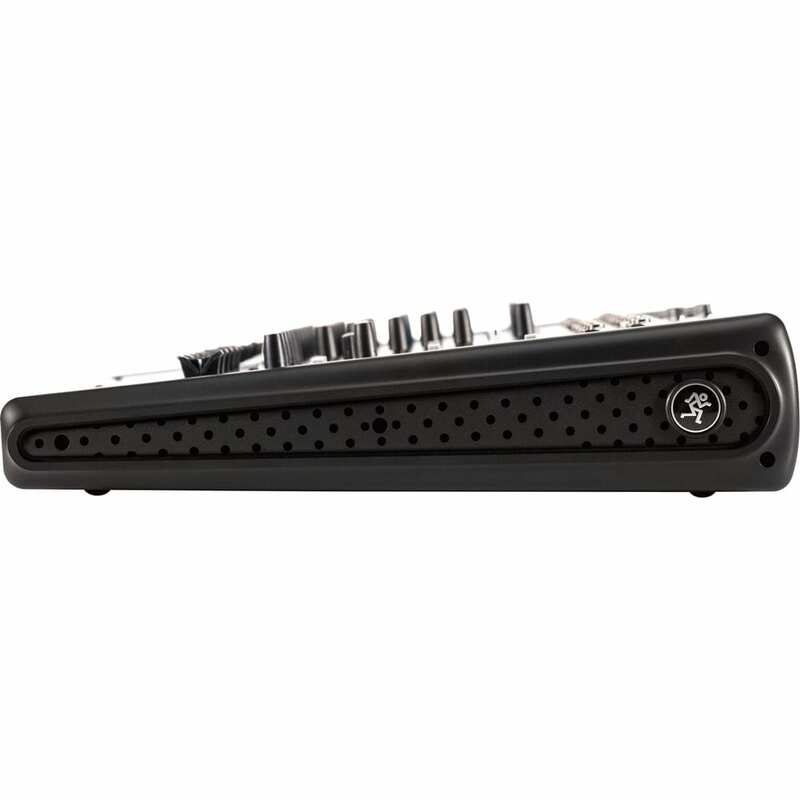 It also features a 7-band graphic EQ that can be used for tuning mains or monitors, and a built-in USB interface that can be used to record the show or provide music playback via Mac or Windows computer. 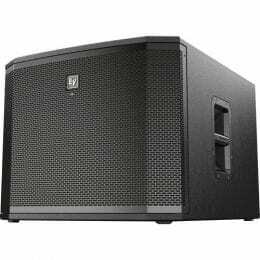 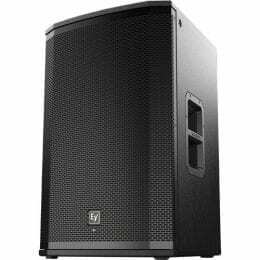 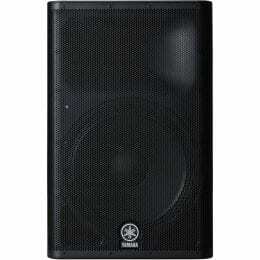 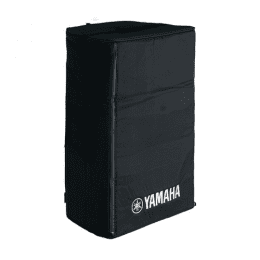 Box Dimensions (LxWxH) 18.8 x 17.8 x 7.1"
(6) XLR to XLR Cables 15FT Ea.